If you’re a facility manager or owner of a commercial kitchen, you know how important health and safety inspections are to the continued operations of your restaurant or facility. 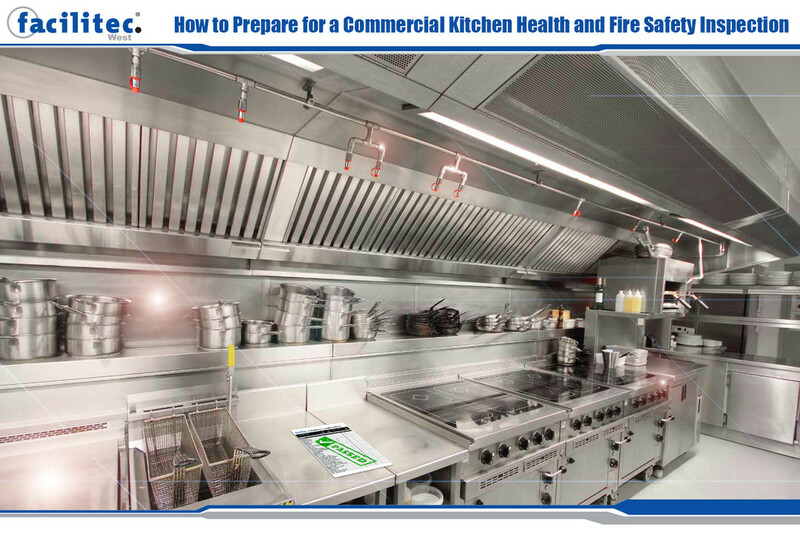 You need to ensure that your commercial kitchen is following state and local health regulations. A failing health inspection grade halts operations and results in high repair or cleaning costs depending on the reasons for failing. This can also result in loss of revenue and local reputation among customers and competitors. One of the major violations that commercial kitchens can commit is failing to follow proper cleaning and safe food handling guidelines. It’s imperative that you maintain a consistent cleaning schedule as well as a heavily regulated health environment since it is almost guaranteed that a health inspector will arrive unannounced at least once a year. The best way to make sure you receive a passing grade is advanced preparation and that means preparing your staff and your equipment ahead of time. The Food and Drug Administration publishes the Food Code every four years as a way to inform commercial kitchen owners of the currently held standards and best practices of state and local health departments. Review both this guide as well as your state rules and regulations in order to educate yourself and your employees on food and health safety concerns that apply to your particular cooking operation. The National Fire Protection Association also releases regular updates on current fire codesand safety expectations for local fire marshals. Make sure you specifically understand NFPA Fire Code 96, which outlines how often you should have your kitchen exhaust system cleaned in order to pass fire safety inspections. Have your ventilation systems and ductwork cleaned on a regular basis to ensure that grease accumulation in your ducts doesn’t become a severe fire hazard for your kitchen. If you don’t have one already, you should develop a health and fire safety cleaning checklist that you can go over with your staff periodically. Some examples of things you can do daily to keep your kitchen environment safe include emptying all grease containers at least once a day, ensuring operating instructions are within reach for all cooking equipment, and regularly tidying up and wiping down grease from appliance surfaces. 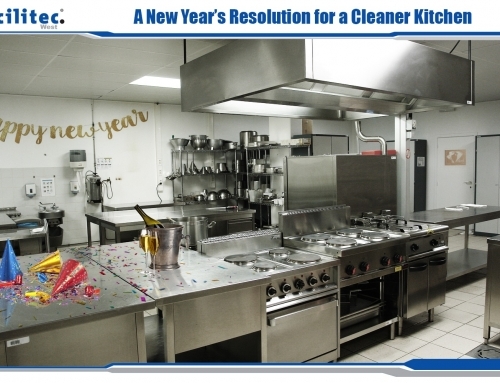 It’s important to maintain the standard of cleanliness in your commercial kitchen. Creating a standardized process and task list of what should be cleaned and sanitized, and when, by employees throughout a shift will keep you on track. Other common tasks include regularly cleaning cooking equipment like fryers, grills, and grease traps. In addition, your electrical equipment should also be checked for maintenance issues or other electrical hazards like frayed wires or lose power cords on a regular schedule. 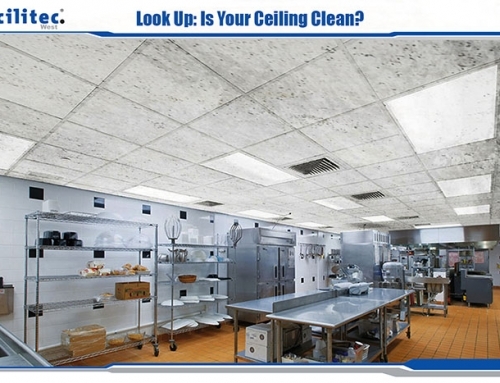 Commercial kitchen exhaust vent hoods are designed to collect grease as it vaporizes from stovetop to rooftop. Over time, this becomes a dangerous fire hazard and can even impact the quality of food being served from the kitchen. If the problem is severe enough, grease can drip from the hood system onto the food, leading to pathogenic organisms contaminating the food. While regular kitchen staff can clean the outside of the hood, it takes a professional kitchen exhaust cleaning team to clean the interior of the ducts. 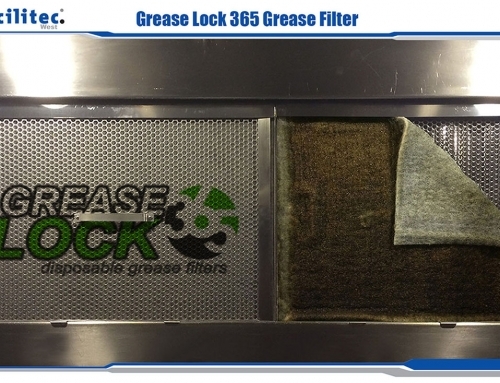 You want to ensure that this cleaning process is executed with quality to properly mitigate the fire risk involved in grease accumulation of the ductwork. This is where the Facilitec West Standard comes in. 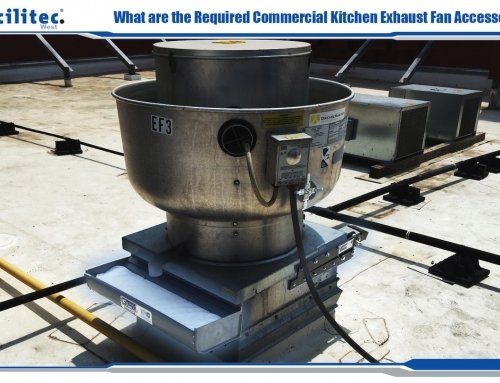 Depending on the type of cooking operation you run and the type of food you cook, you’ll need to have your kitchen exhaust system cleaned either on an annual, semiannual, or monthly basis. 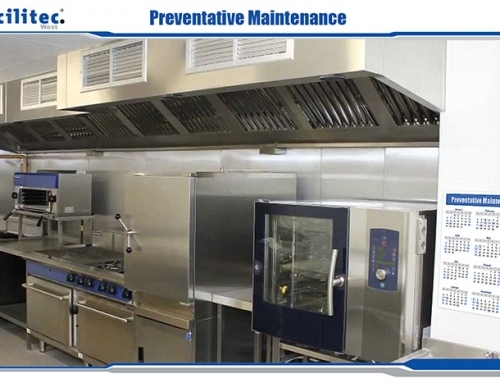 Regular kitchen exhaust cleaning and maintenance assures exhaust systems work at peak performance and provide a cooler and safer work environment for your staff. The Facilitec West team helps you stay in compliance with the latest industry standards and regulations in your industry. Not only do we have an excellent reputation for top-notch service, we are also a certified member in excellent standing with the International Kitchen Exhaust Cleaning Association.